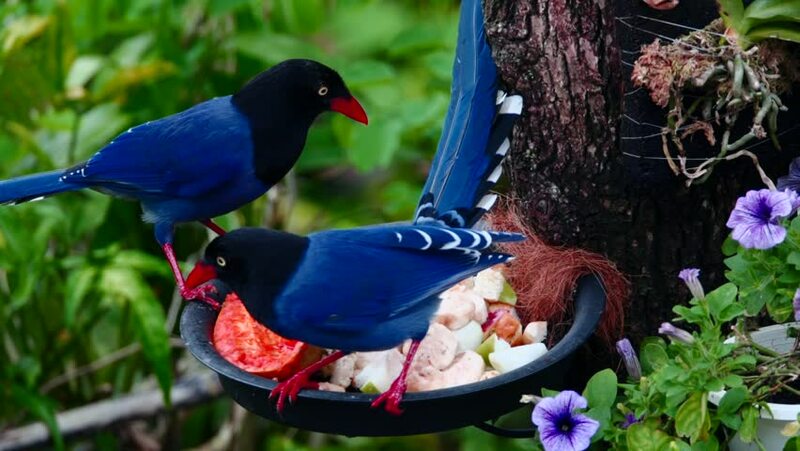 Taiwan Blue Magpie (Urocissa caerulea) is an endemic species of Taiwan. Social, loud, and brilliant in color, it has become the favorite of birders of the island, earning them its iconic status. hd00:50Taiwan Blue Magpie (Urocissa caerulea) is an endemic species of Taiwan. Social, loud, and brilliant in color, it has become the favorite of birders of the island, earning them its iconic status. hd00:46Taiwan Blue Magpie (Urocissa caerulea) is an endemic species of Taiwan. Social, loud, and brilliant in color, it has become the favorite of birders of the island, earning them its iconic status. hd00:13Scrappy Parrots. Four macaws having a dispute. Toronto Zoo, Ontario, Canada. hd00:50Taiwan Blue Magpie (Urocissa caerulea) is a colorful endemic bird of Taiwan. Social, intelligent, and loud, it has become the iconic species symbolizing Taiwan.